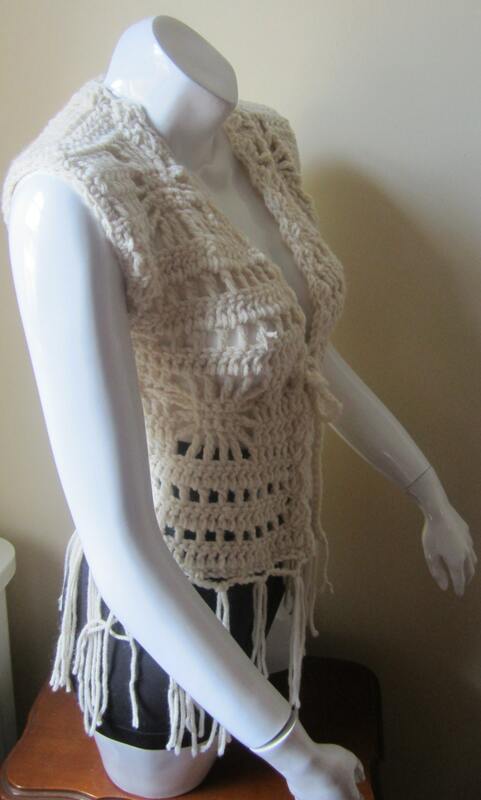 Get that retro look with this crocheted vest especially for the FALL /WINTER SEASON. 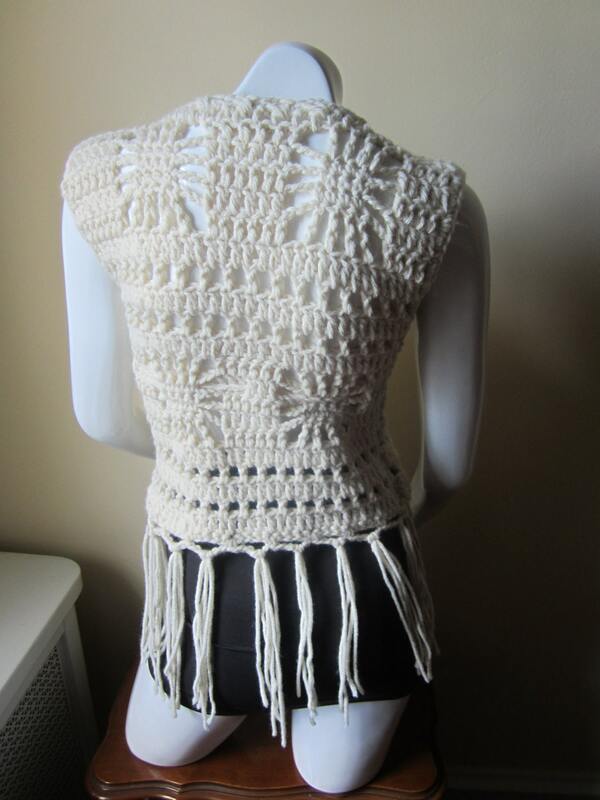 Made using an offwhite wool acrylic blend. 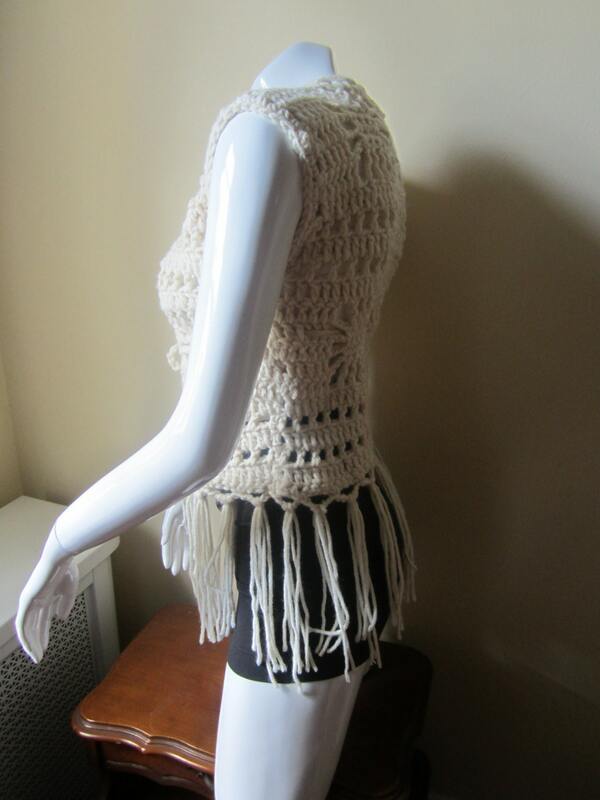 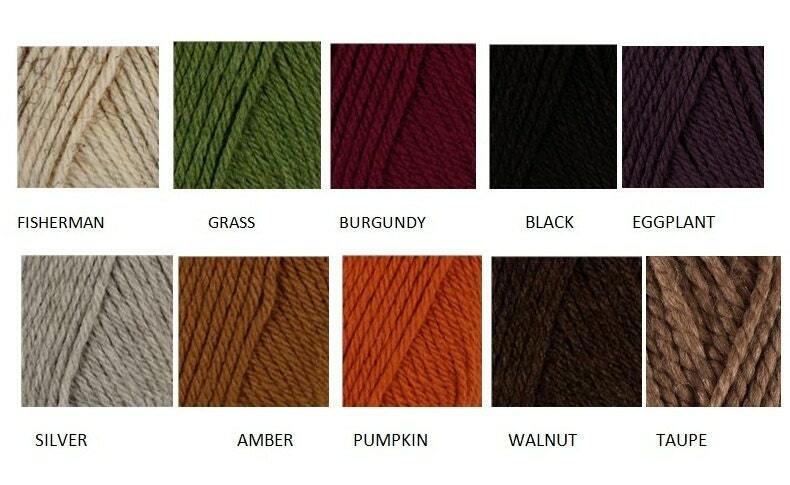 Perfect for layering with a turtle neck or top to create a retro and boho chic look. 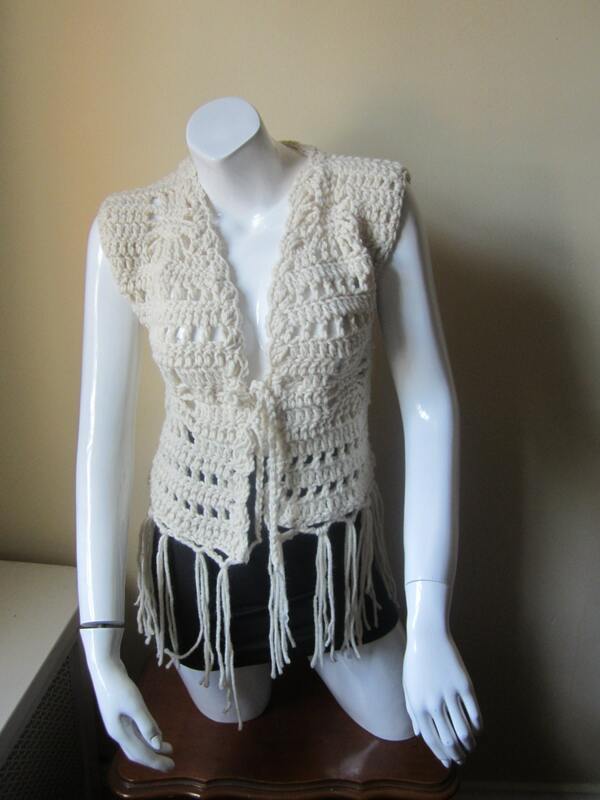 Its great for festivals parties and staying warm over the cold season.Luxuriously adorned with fringes, this vest is a must have.